We're delighted to announce that we'll be exhibiting at the Stadia and Arena Pacific Conference on 26-28 September. 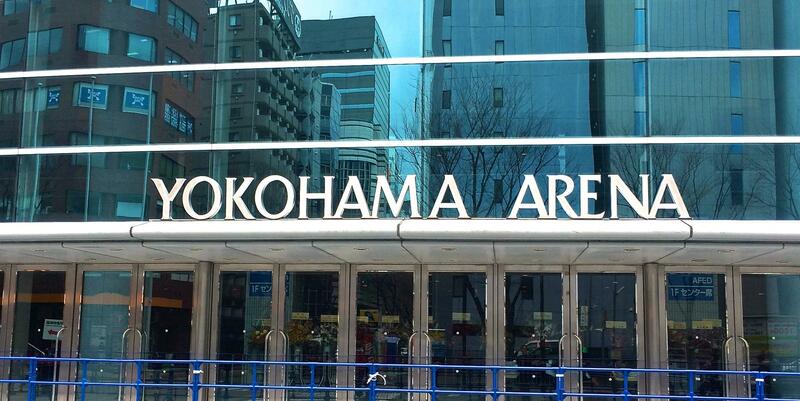 Having last year been held at the Singapore Sports Hub, home to a large installation of our retractable seating, we're proud to say that the event this year is being held at Yokohama Arena, home to a truly impressive installation of seating by our parent comany, Kotobuki Corporation of Japan. The event, which includes a tour of the arena, is designed for stadium and arena owners and operators from across the region, and we'll be showing some of our latest chairs for arenas. We're also delighted to say we'll be sharing a stand with our US sister company Interkal, a renowned manufacturer of bleachers, telescopic platforms and seats. If you'd like to meet with us at the show, please contact us. Alternatively, please just visit our stand.